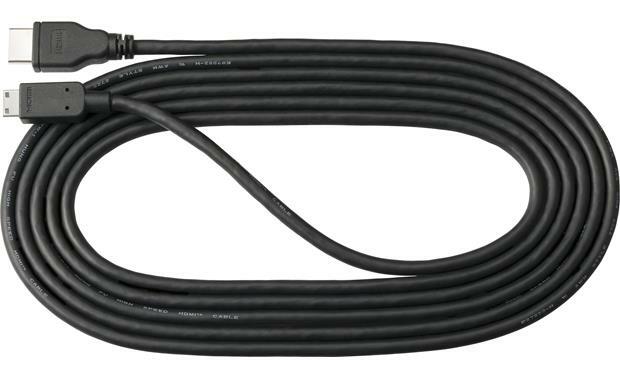 Overview: The HC-E1 is a 9.5' long HDMI cable that works with select Nikon (and other brand) DSLRs and compact digital cameras for viewing still images and movies on an HDMI-equipped HDTV. This cable has a mini HDMI (Type C) connector on the camera end and a full-sized (Type A) HDMI connector on the TV end. Searches related to the Nikon HC-E1 HDMI cable with mini (type C) connector.